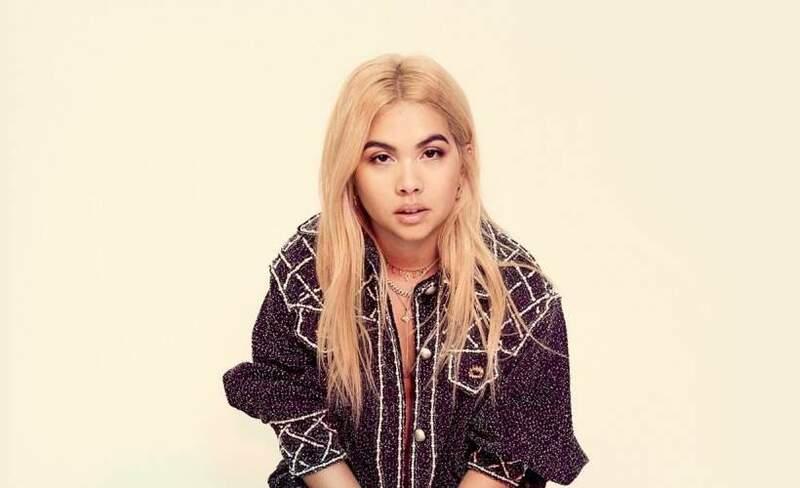 Hayley Kiyoko has been taking #20GAYTEEN by storm with her debut album EXPECTATIONS, which has propelled her into one of the most celebrated new artists in the pop landscape. According to Rolling Stone, “her latest singles " ‘Curious’ and ‘What I Need’ (featuring Kehlani) " have placed her at the forefront of the queer pop movement, and she turned 2018 into "#20GayTeen" with the release of her long-awaited debut LP.” The Observer went on to say that, “Her airy, LA-dreamy debut album sounds sparkling & refreshing”. Perhaps GQ sums it up best, calling Kiyoko “a major pop force to be reckoned with, all labels aside”. Also known for self-directing her music videos, Kiyoko received two nominations at the 2018 MTV VMA's for Push Artist of the Year and Best New Artist, winning her first VMA trophy in the Push Artist category. Hayley Kiyoko’s debut album, EXPECTATIONS, is out now on Atlantic Records.